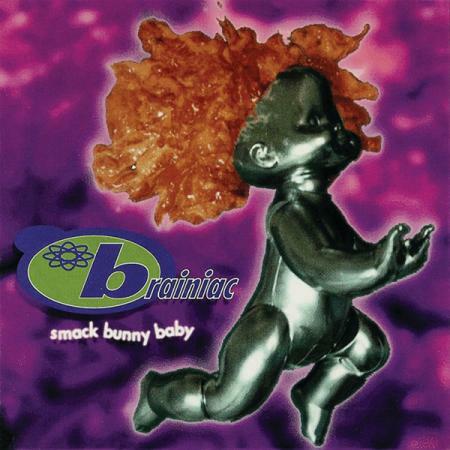 Smack Bunny Baby is the debut album from the band Brainiac, released in July 1993 on Grass Records. Long out-of-print, it is also the only album by the group to feature founding guitarist Michelle Bodine. After she left the band, John Schmersal filled in for guitar duties and stayed with the band until their break up in 1997.